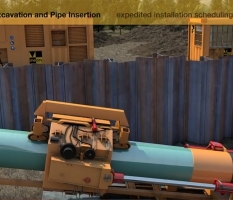 This Ninetimes illustration of auger cast piles being installed by Nicholson Construction is set in a sensitive area near a coal fired power plant. 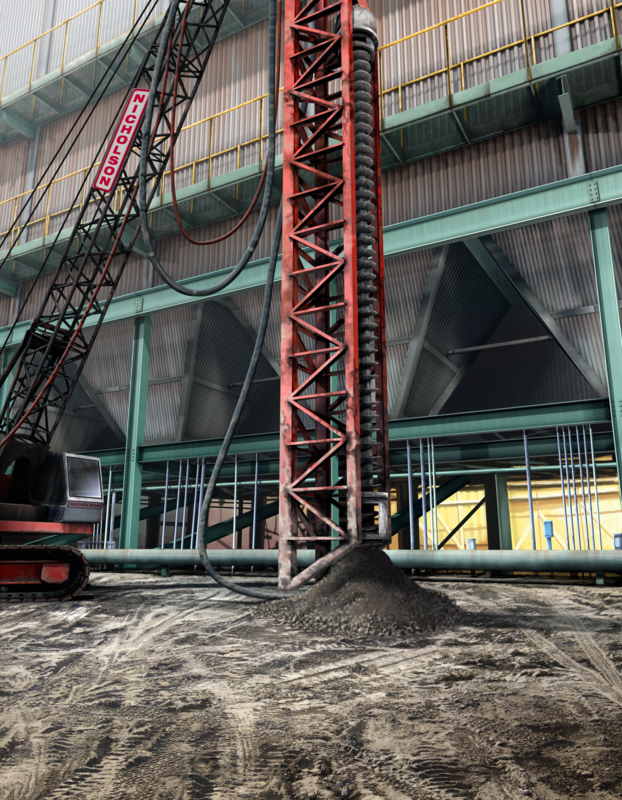 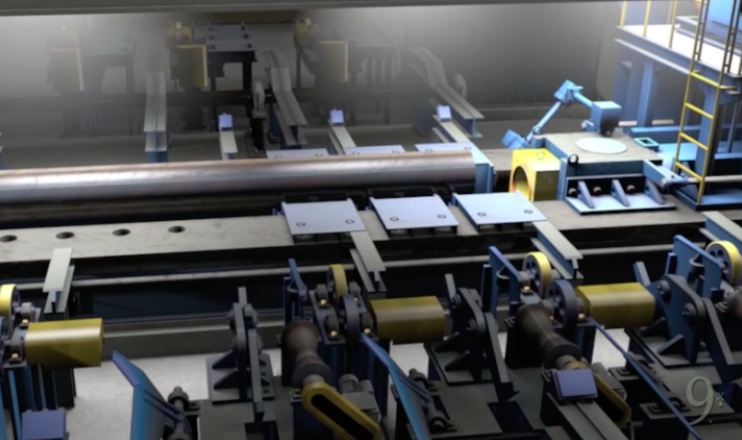 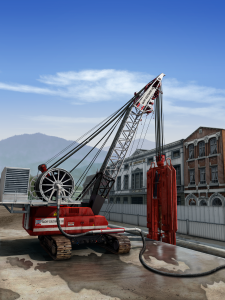 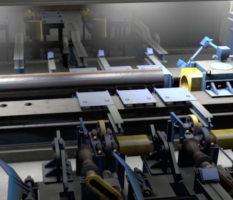 The auger cast piles jobsite was modeled and digitally painted to add realism to the scene. 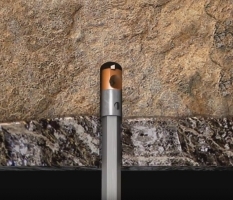 This auger cast piles installation image was created as part of a series of geotechnical construction scenes for Nicholson Construction.